The VENVS VICTRIX type is not recorded for Julia Soemias, although it was for Julia Paula (RIC IV, pt 2, p. 46, no. 223). 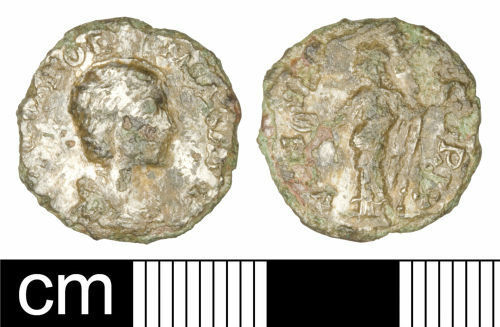 However, the Julia Paula coin has Venus holding a globe and sceptre. The type with patera and sceptre is more commonly found for Juno. Therefore, the forger has probably muddled his legends and types.